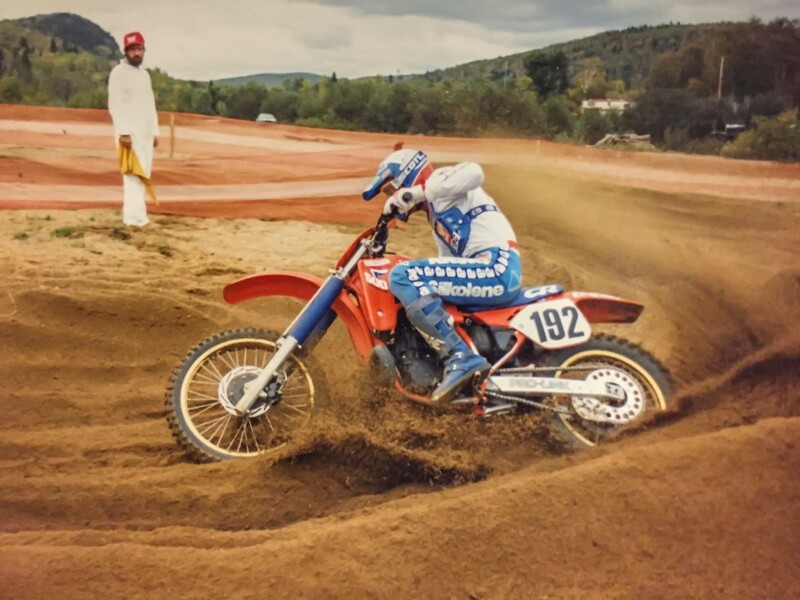 Carl Vaillancourt began riding around the local gravel pits on the outskirts of Drummondville, Quebec, in the late 70s when he was seven years old. A few years before, his older brother Pierre was begging their father, Real, to get a 50cc moped to ride around town but Dad felt it was too dangerous and he was right but OK about letting his son ride at the family cottage in a field. 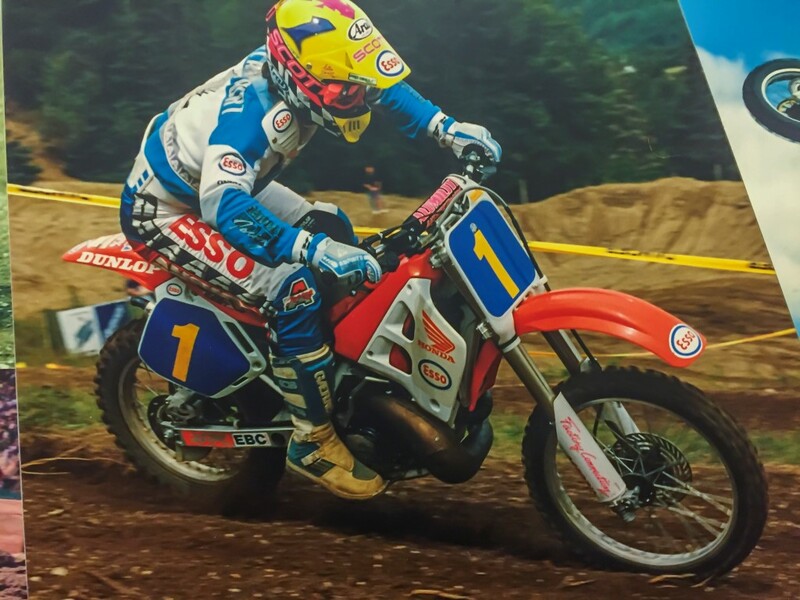 Sure enough, a few weeks later the first dirt bike entered the Vaillancourt’s family and that was the beginning of a new passion. Carl started racing in the schoolboy class and gradually made his way through the ranks and won a few races. He almost dropped out after a rough patch that started with a badly broken arm at age 11 followed by two successive broken legs which made his family question whether he was cut out for racing motorcycles. Determined not to give up, he convinced his parents to give him one more shot and they loaded up the motorhome and headed to Florida in January 1985 to race the winter series. 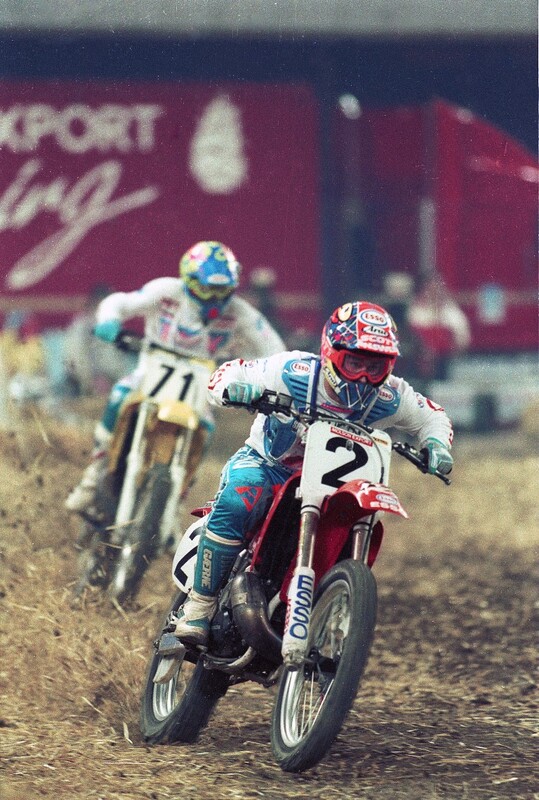 At 15, he managed to earn his first championship with a 250 B-class title. 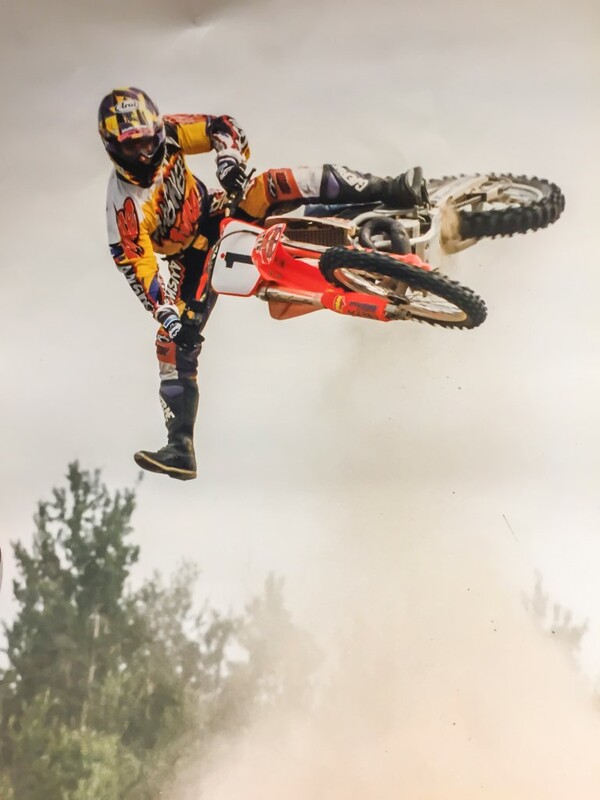 Later that year, he won his first two Quebec provincial championships in the 125 and 250 amateur class and also the 250 and 500 class at the Amateur MX Nationals in Lethbridge, Alberta. A few weeks later, he moved to Expert and won his first local race. He was on his way! 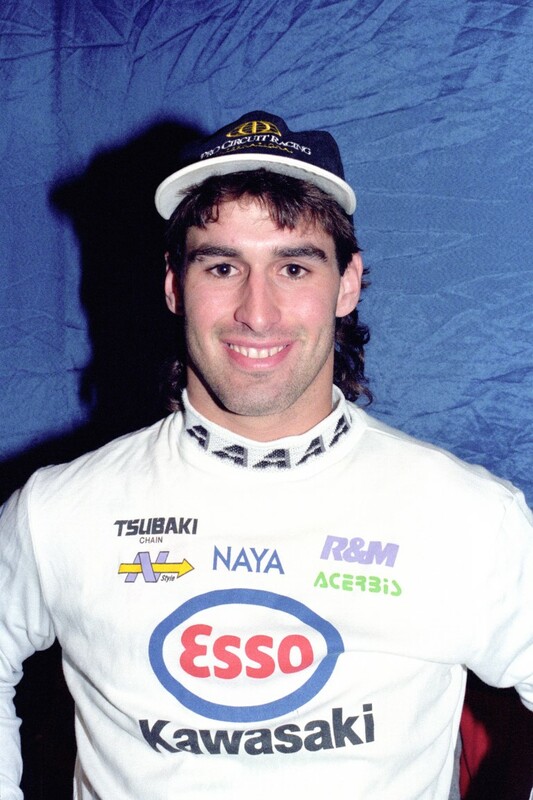 In 1986, Vaillancourt won both the 125 and 250 Expert Quebec provincial championships and was already the guy to beat at the tender age of 16. After his first full season on the Canadian circuit, he carried the national No. 7 in the 250cc pro class. Vaillancourt was pretty much unbeatable on the provincial scene from 1986 until the end of his career in 1995 with over 20 titles. 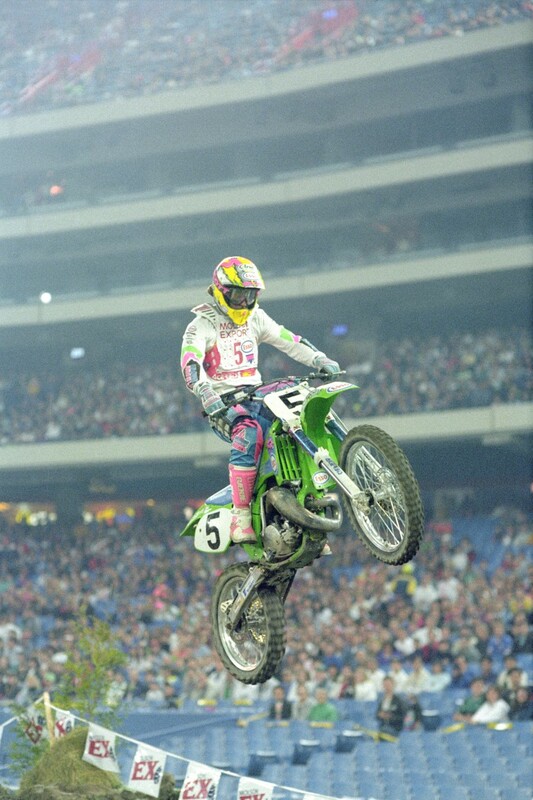 Along the way, he also captured other national championships in Mini-Stade, Arenacross and Supercross. 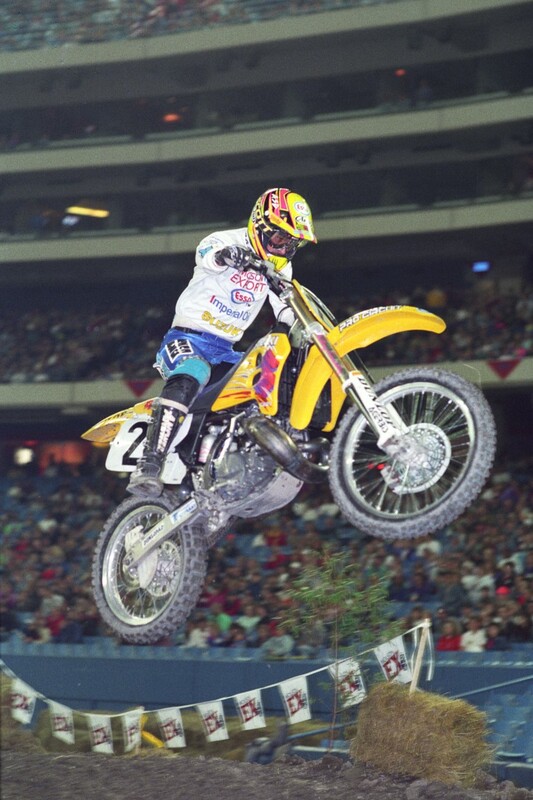 His most memorable win was the Canadian final at the Montreal Supercross in 1994. He got the holeshot in the 15 lap main event while Jean Sebastien Roy got a bad start and the crowd was behind him all the way. 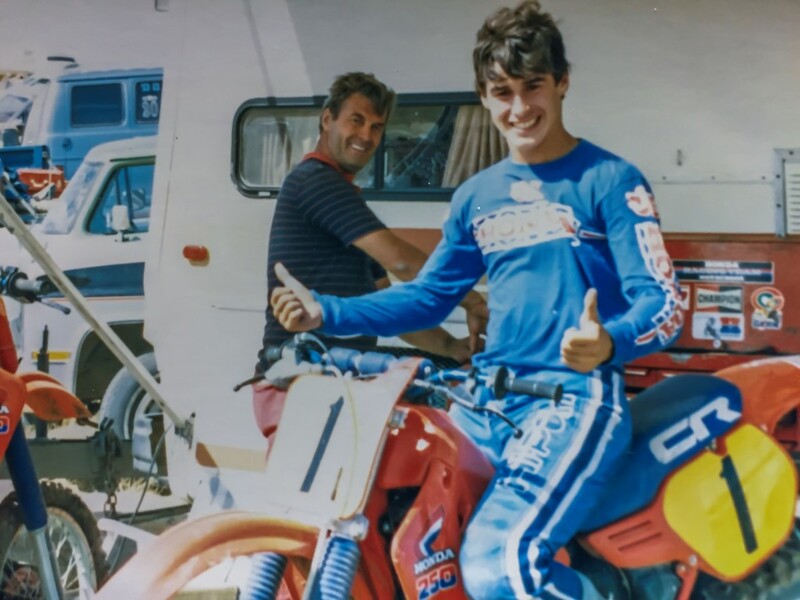 Vaillancourt worked hard at his motocross career and was a sponsor’s dream: he was a strong-willed competitor, an excellent role model for younger riders and good with fans off the track. He also attracted outside corporate sponsorship from Texaco and Imperial Oil Esso which was rare. He remained involved in MX after retiring but from a distance, as a television commentator. He went on to apply his work ethic and philosophy gleaned from racing to business when he and his brother, Pierre took over the family’s window and door manufacturing company. At 47, Carl, with his wife Karine, are the proud parents of two teenagers who are making names for themselves in the world of mogul ski competition. “Elliot was Canadian National Junior Champion in 2015 and 2016 while our daughter, Sandrine ended up third in her category nationally in 2016.” Carl also sponsors a local mogul ski club, attends all of the competitions and even trains with his kids. “I have a lot of great memories and experiences from my years racing. I felt I left racing early at 26 but on a high note with the number 1 plate. At the time, I definitely had some good racing left but in hindsight, it was the best thing I could have done.” No regrets.